Echeveria are succulents that grow in tight clusters of plump rosettes that produce brightly colored flowers on gangly stalks and are so easy to grow. This little guy needs full sun and well drained soil. Should you transplant into a bigger pot, mix half potting soil with half silica sand as potting medium. Only water when soil has dried out. 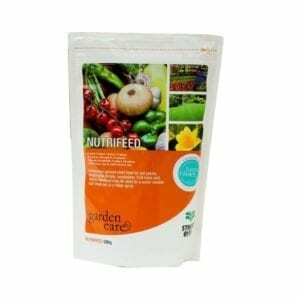 Add a liquid fertilizer to watering, once a month. Large, perfectly round cabbage heads of blueish-green leaves with a thin reddish-pink edge and finely crenulated leaf margins. Colour intensifies noticeably during winter.